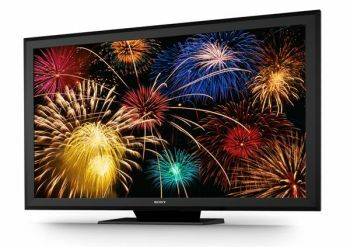 The TV uses over six-million LEDs and, compared to existing Sony LCD and Plasma displays features a higher contrast ratio (about 3.5 times higher), wider color gamut (about 1.4 times) and faster response time (10 times faster). It should also be more efficient, but this will depend on the image shown (just like in OLEDs). Sony says that they will continue to develop the Crystal LED technology and will work to bring this to market - in parallel to its continued development and commercialization OLED displays. Sony says OLEDs are the key technology for over 40" TVs.